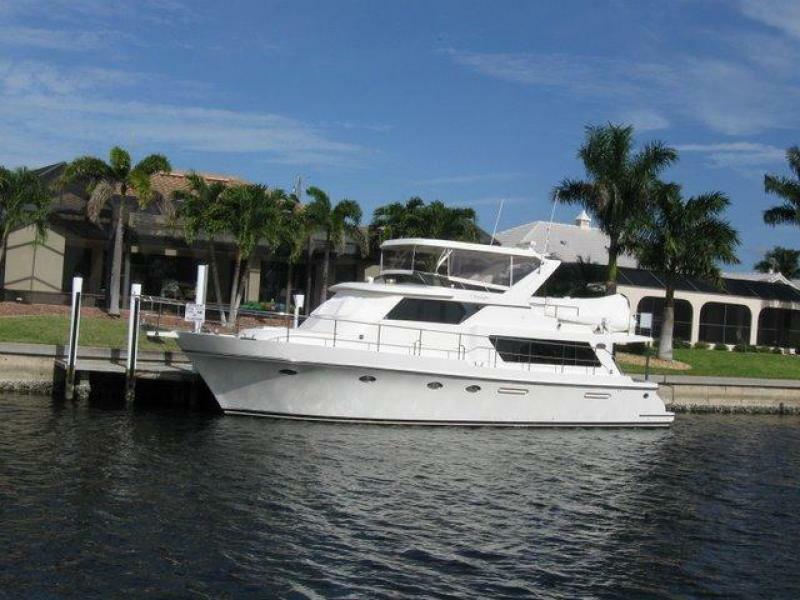 NEW LOWER PRICE A MUST SEE VESSEL...... ALL SERVICES UP TO DATE......READY FOR YOUR NEXT CRUISE When you combine the quality standards set by Jimmy and Jean Chang, owners of the family business which produces Symbol Yachts from 42 to 88 feet, with the talents of the world-wide known yacht designer Jack Sarin, the results are something to behold. 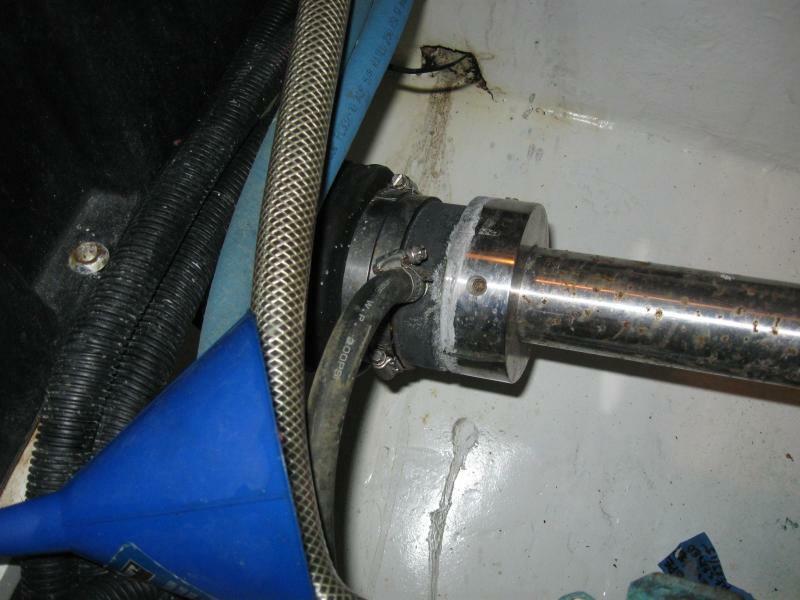 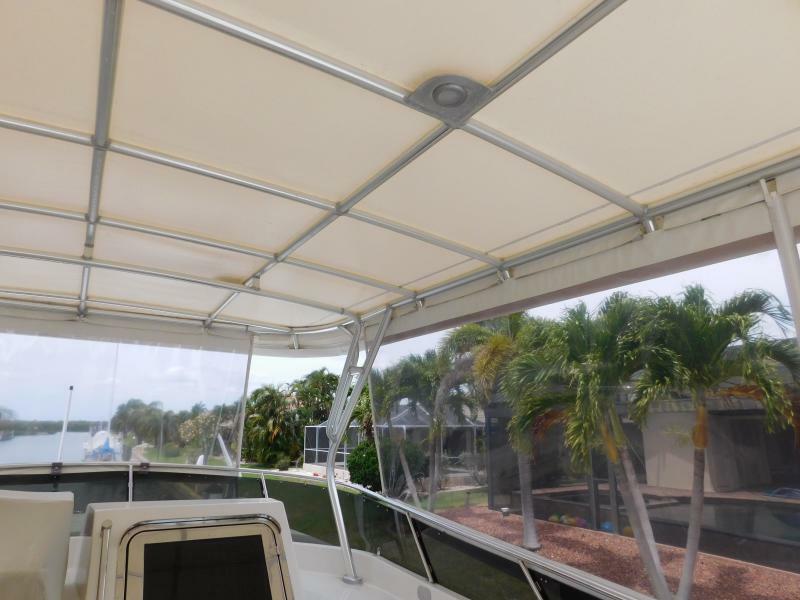 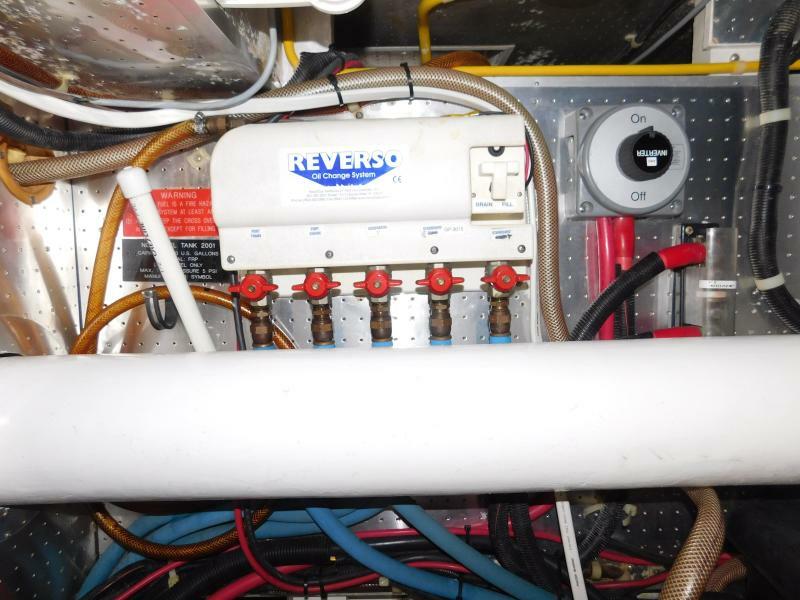 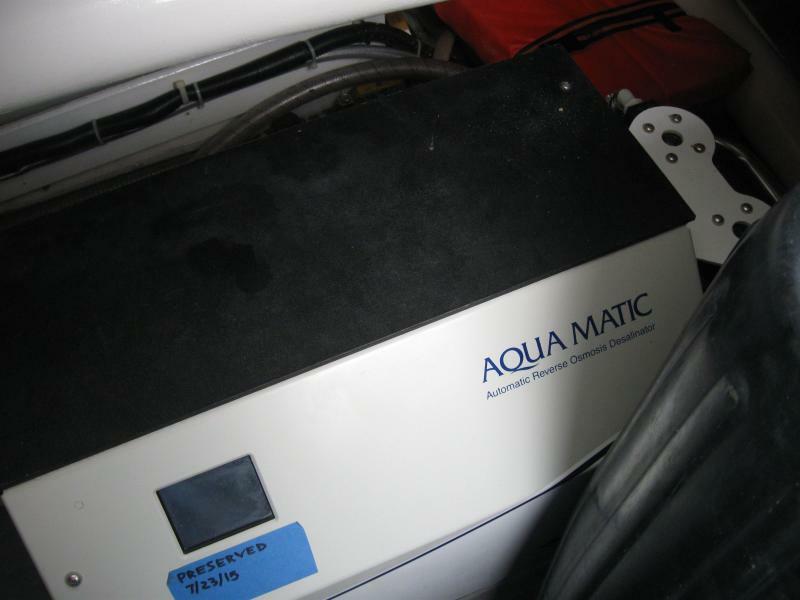 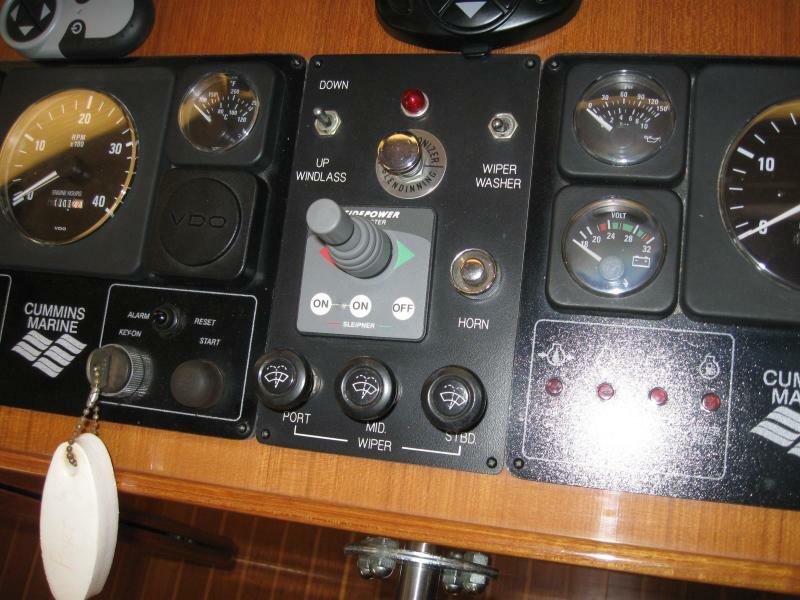 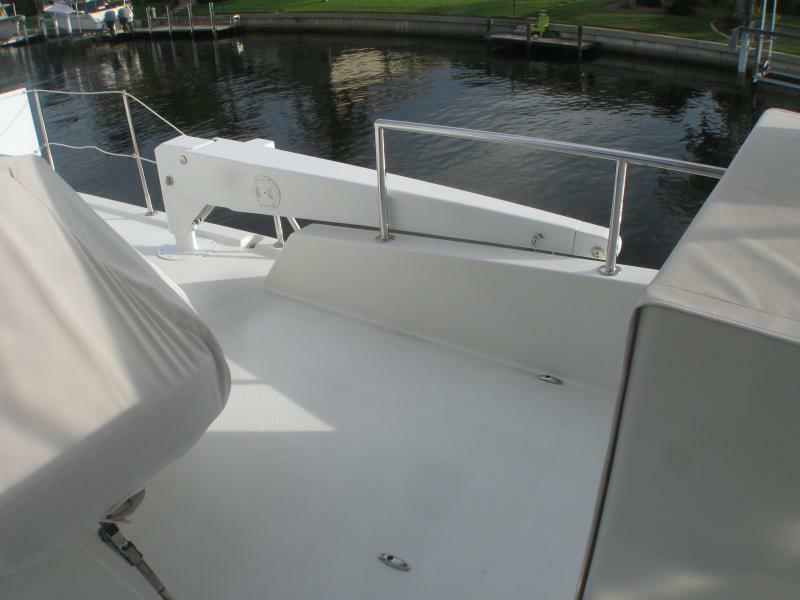 Symbol Yacht company is a certified ISO 9001 builder and produces hullsthat are solid fiberglass below the waterline and closed cell lamination above the waterline,which has been time tested for structural integrity. " 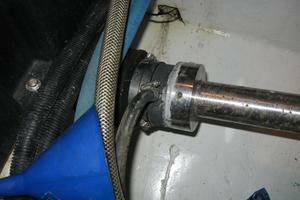 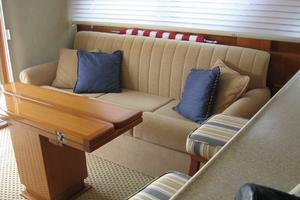 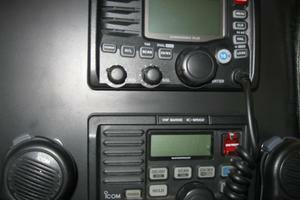 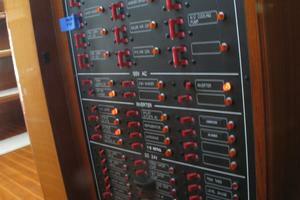 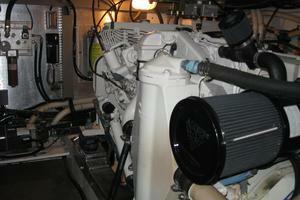 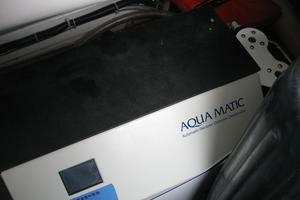 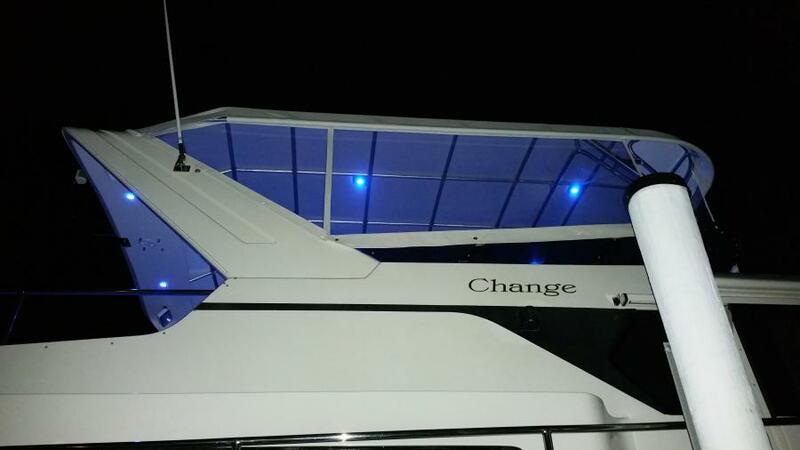 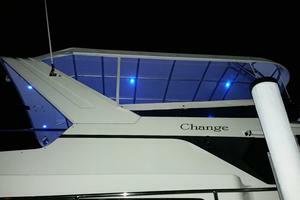 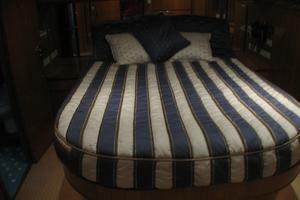 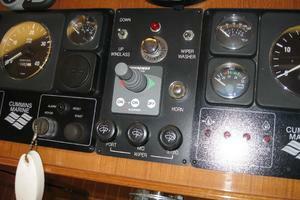 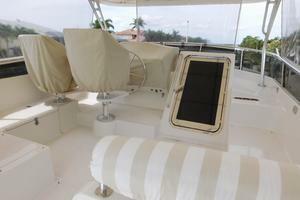 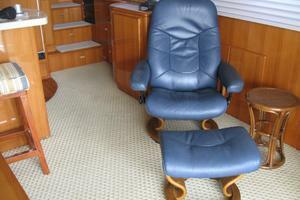 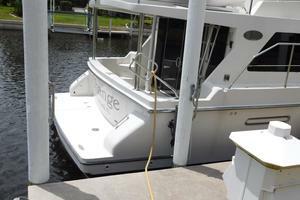 Change" is owned and loved by a knowledgeable yachting couple and is ready for her next cruise now. 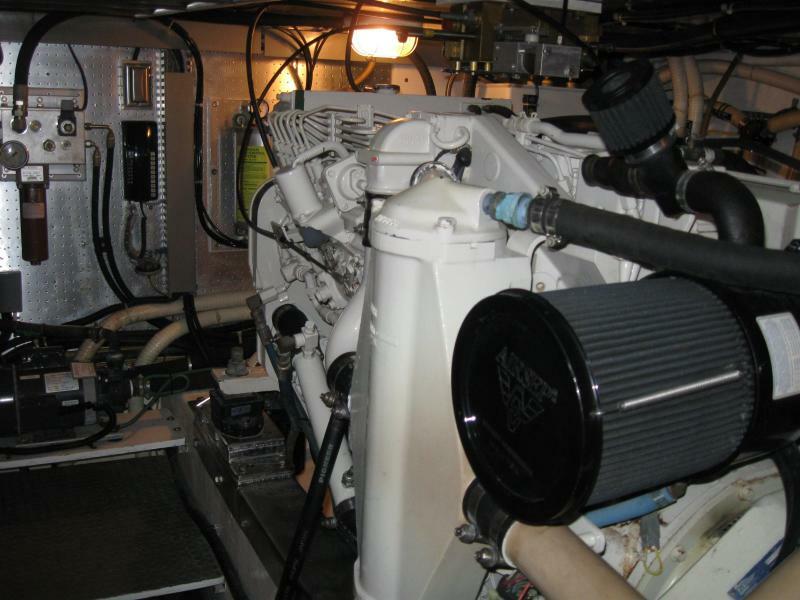 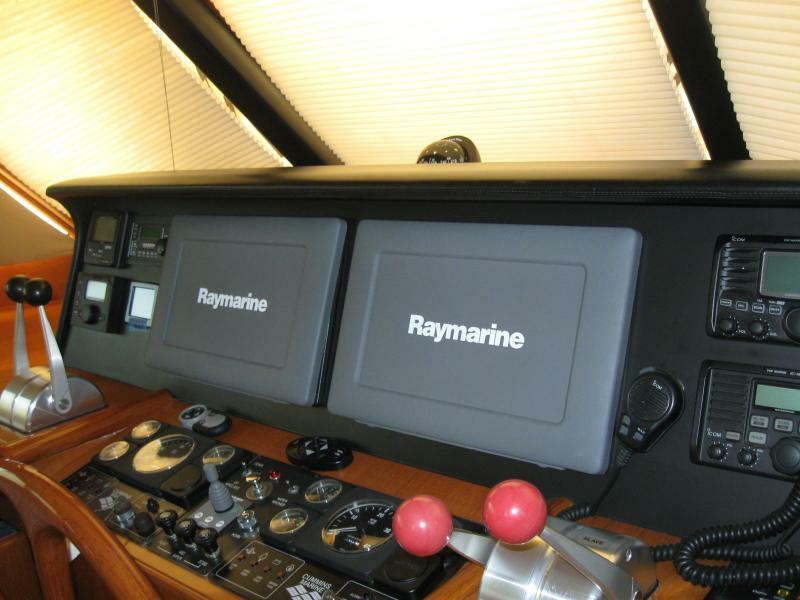 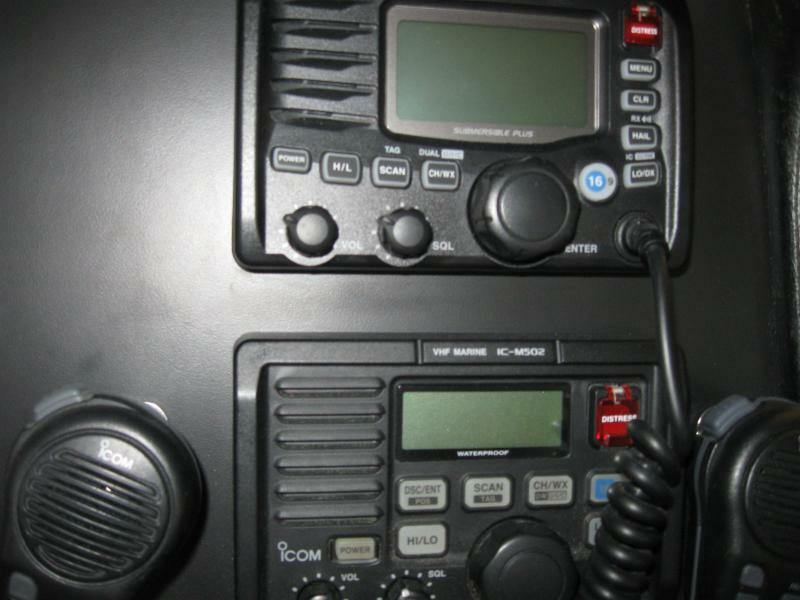 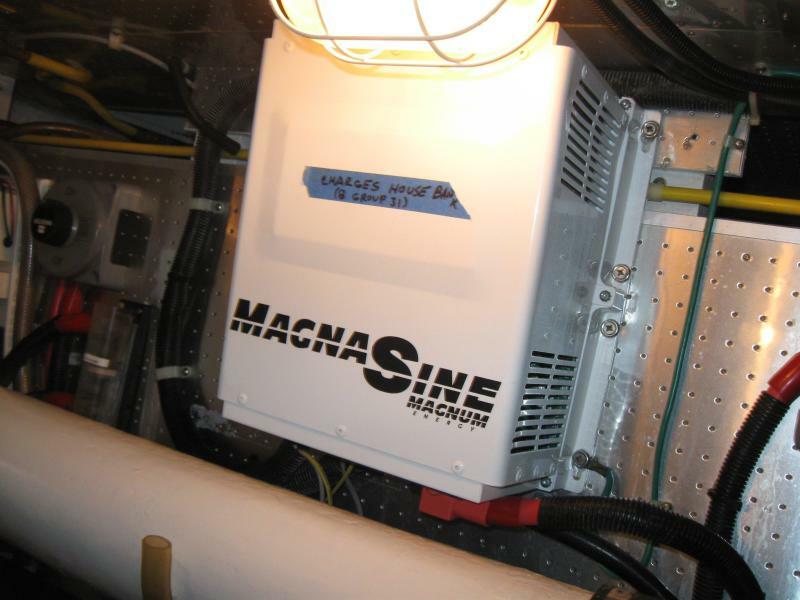 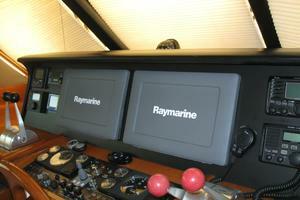 "Change" was updated with $67,000.00 of new Raytheon electronics in 2015 ensuring the latest marine networking standards. 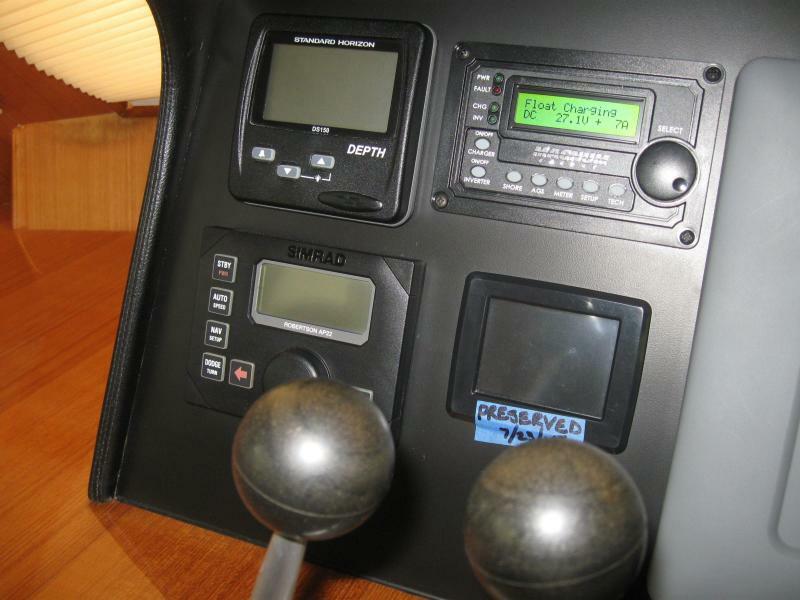 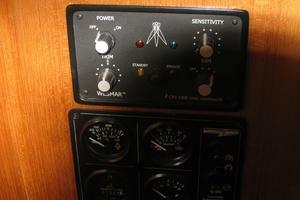 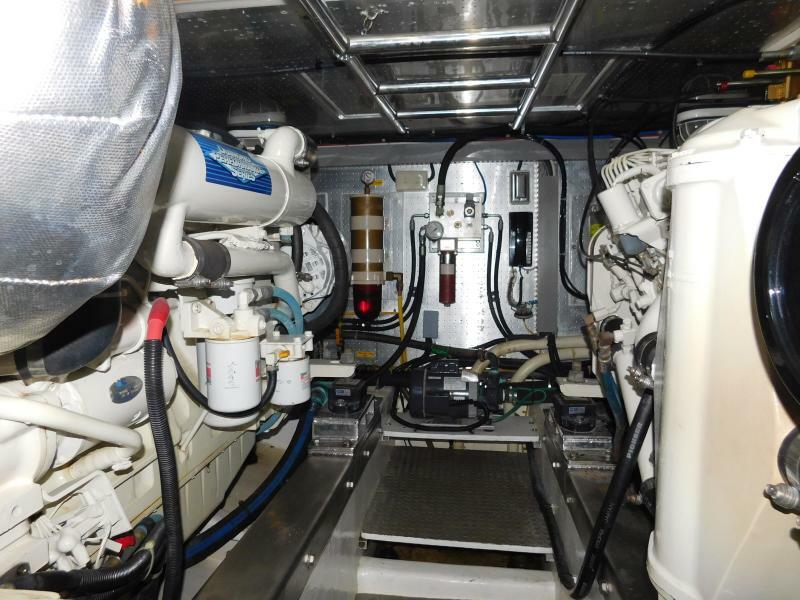 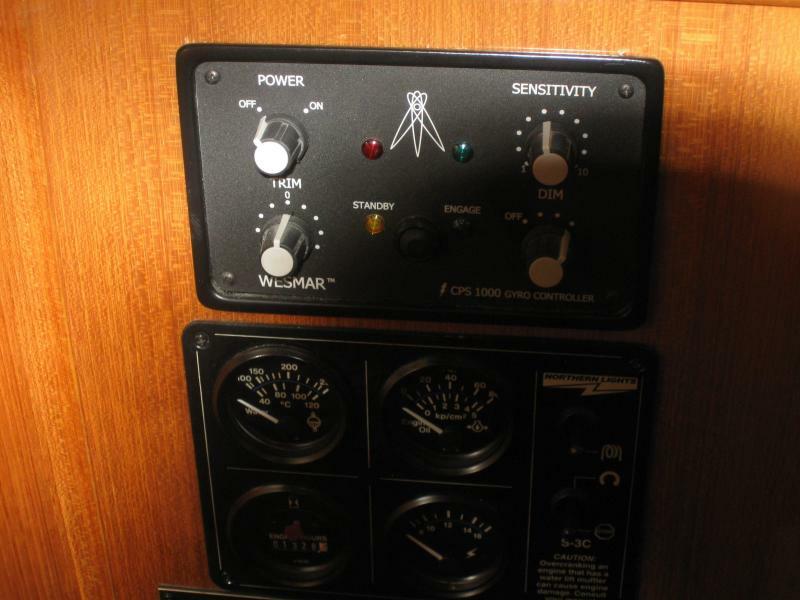 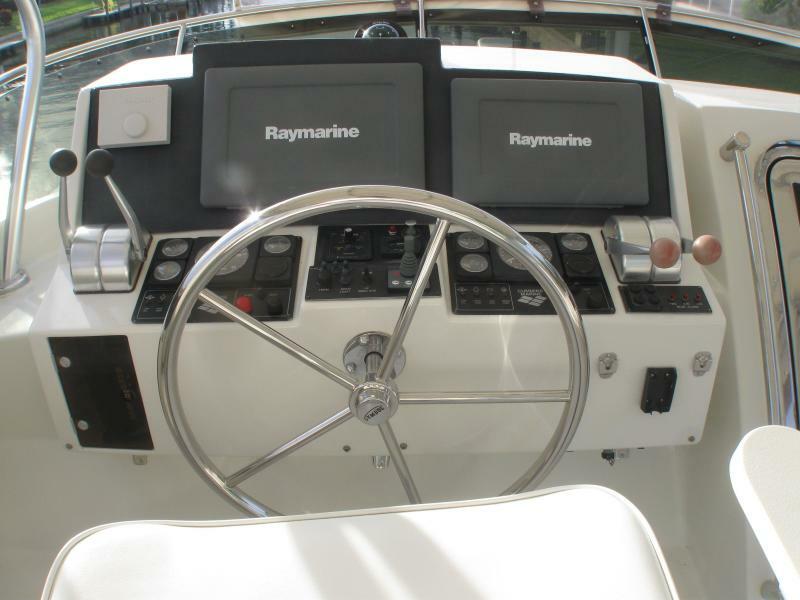 Equipped with all amenities anyyachtsman could want "Change" even is equipped with a Glendenning synchronizer and a Wesmar CPS1000 gyro stabilizer system. 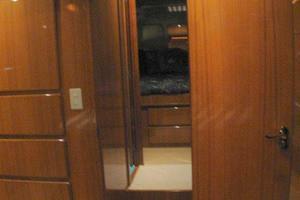 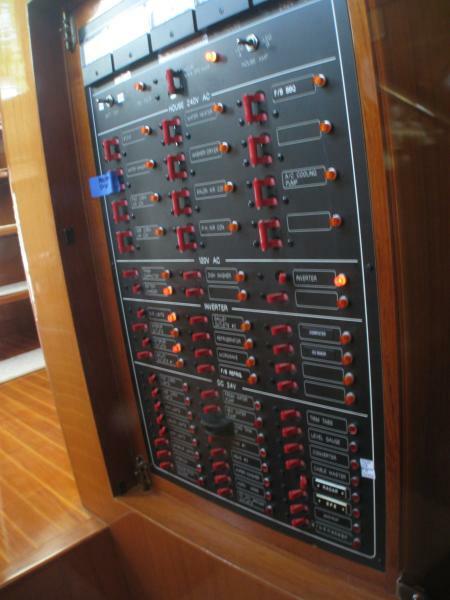 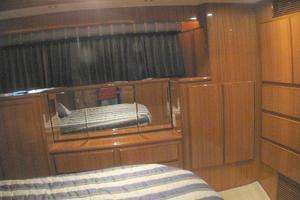 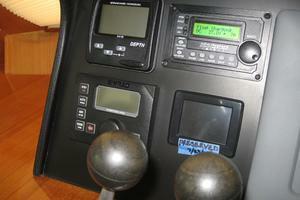 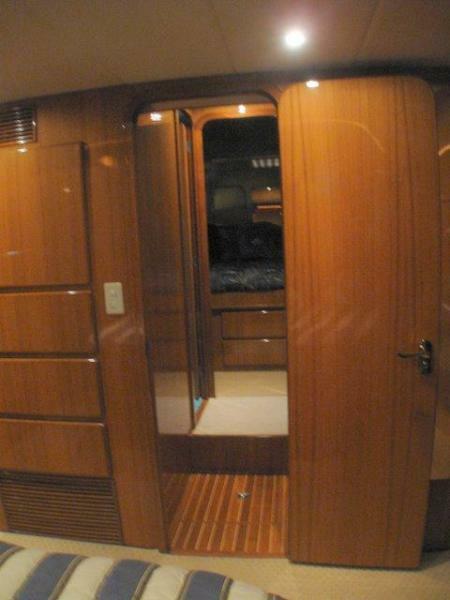 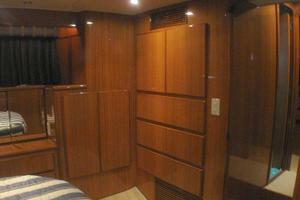 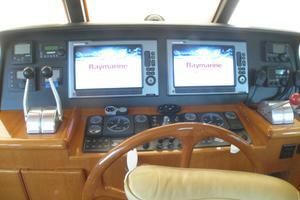 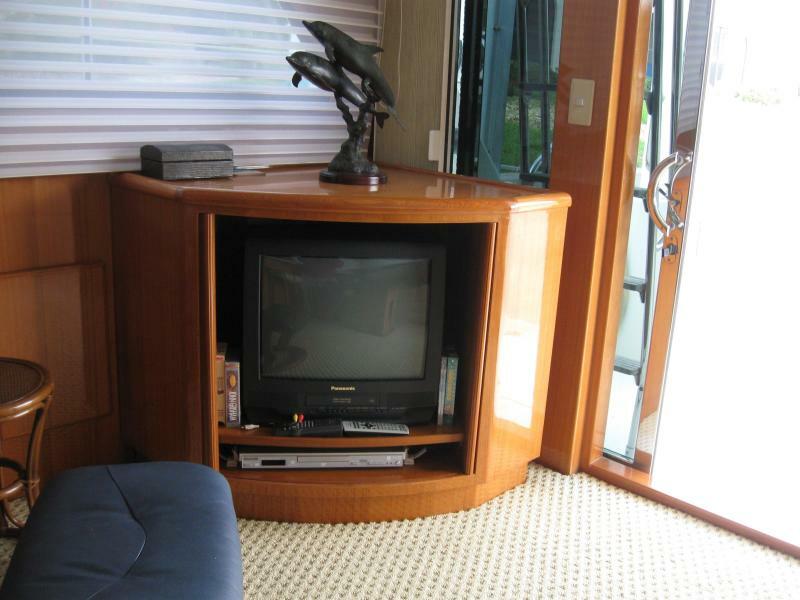 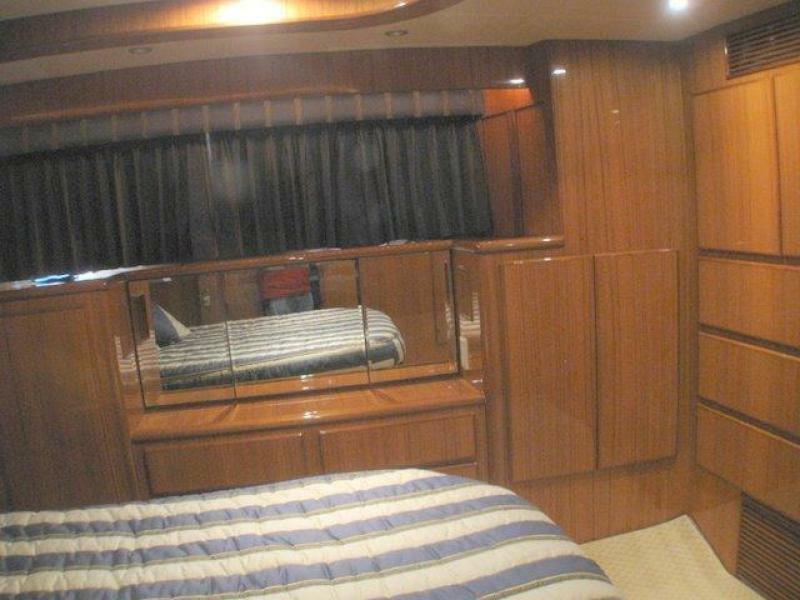 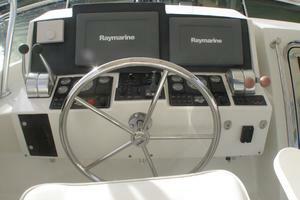 United Yacht Sales New Jersey would love to guide you through a personal showing of this 52' Symbol 50 2002. 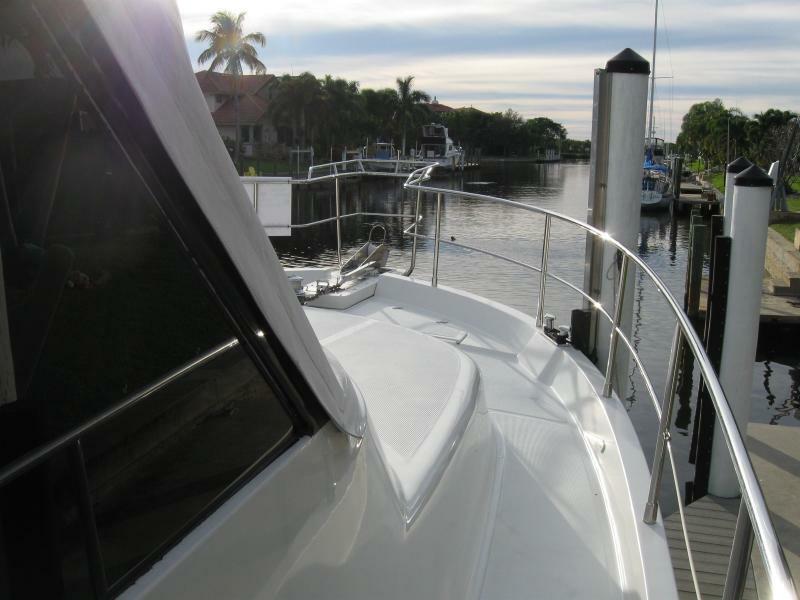 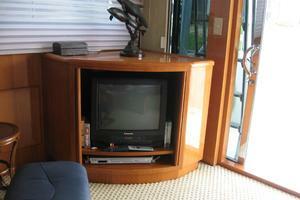 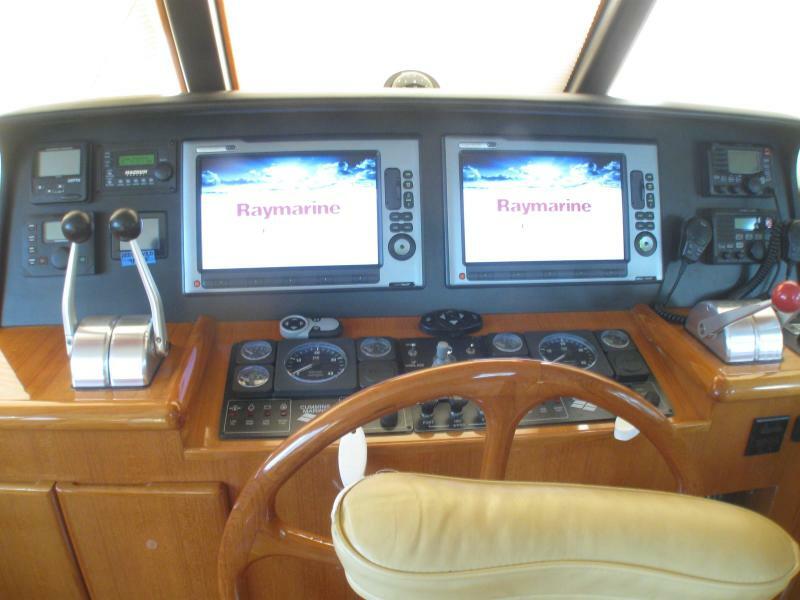 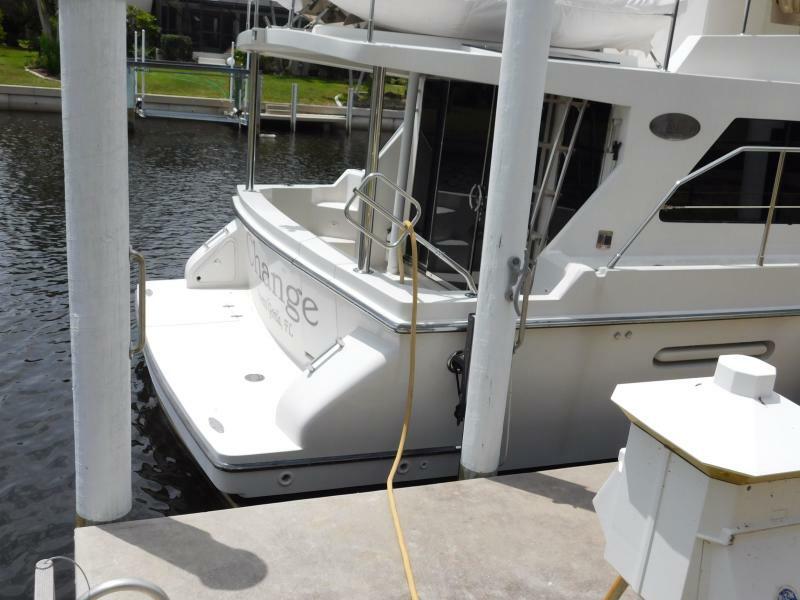 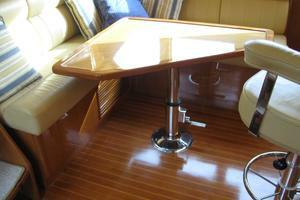 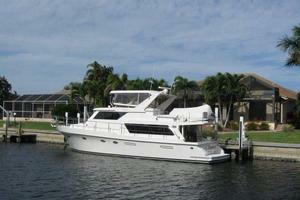 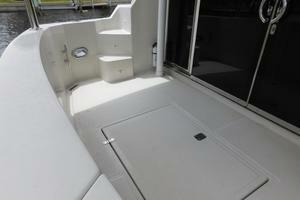 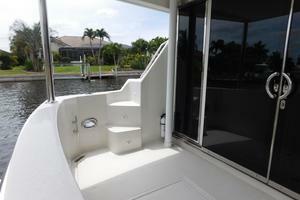 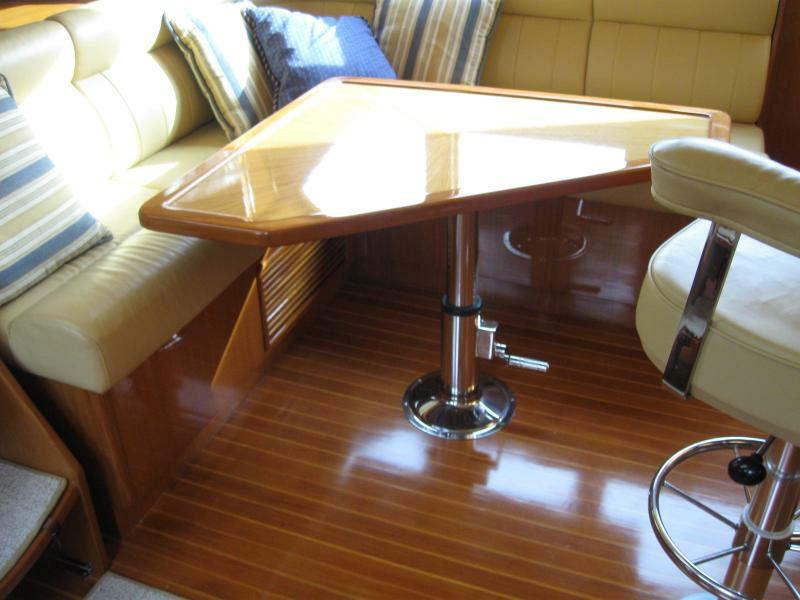 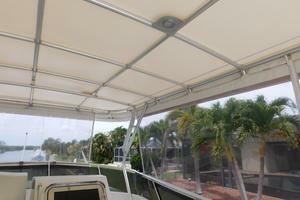 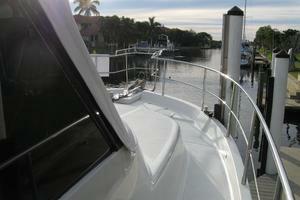 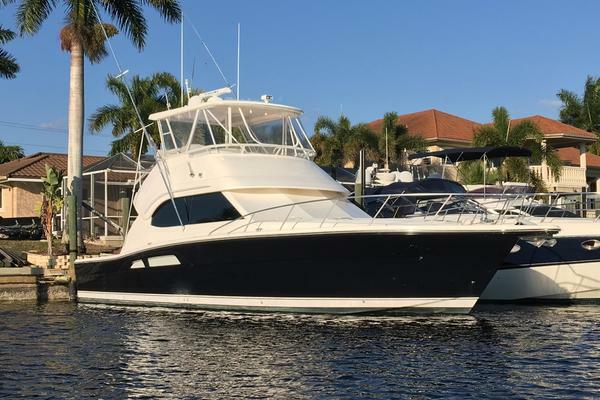 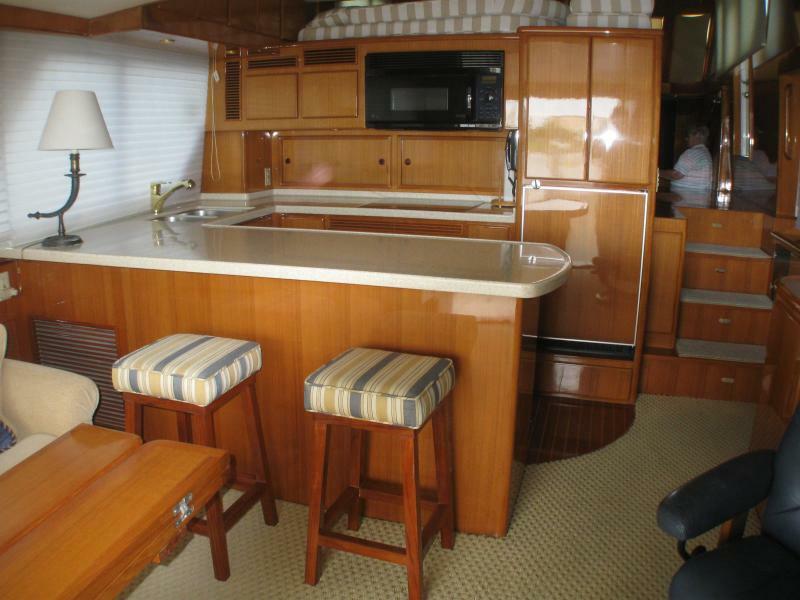 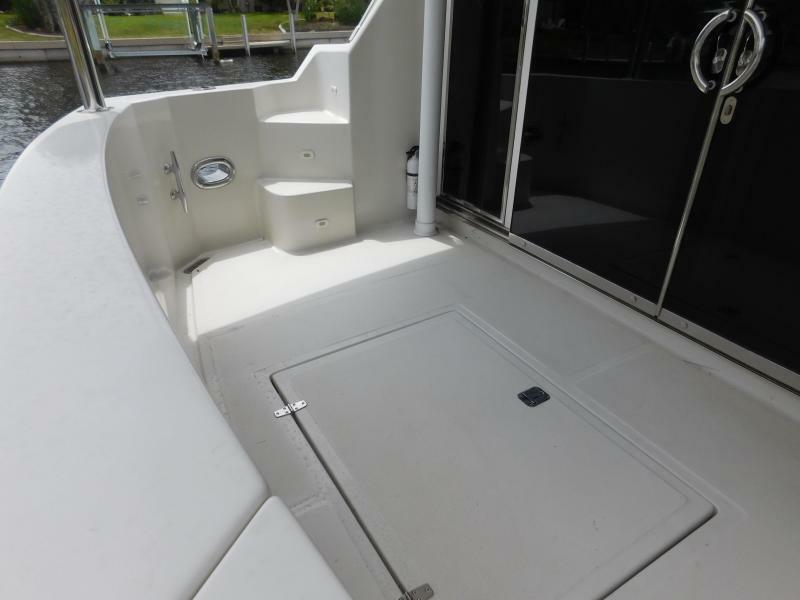 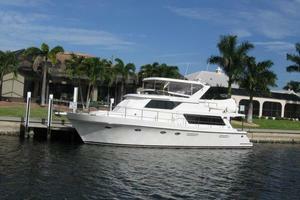 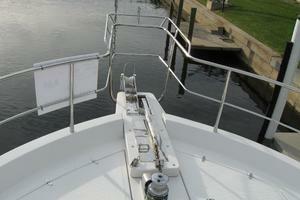 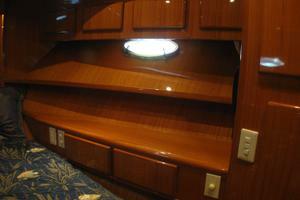 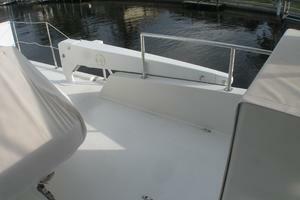 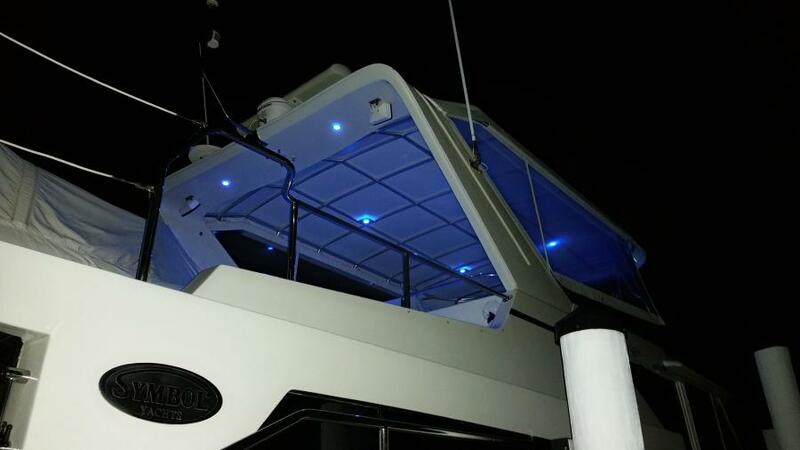 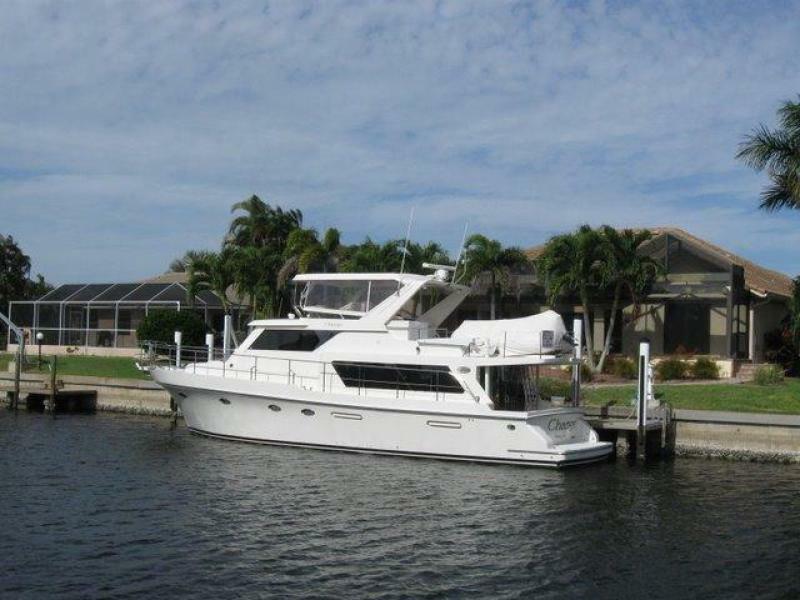 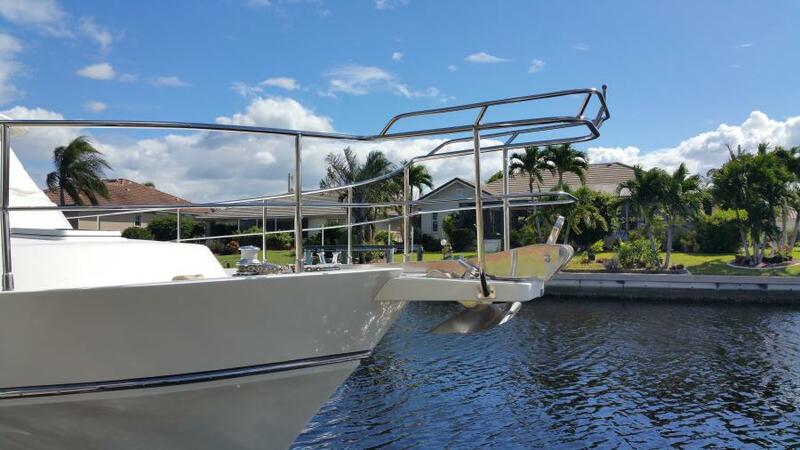 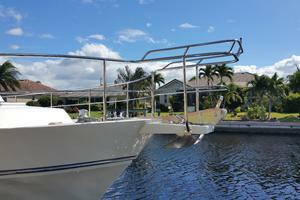 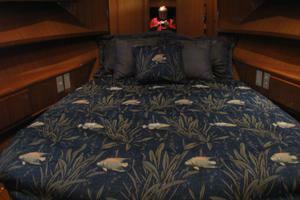 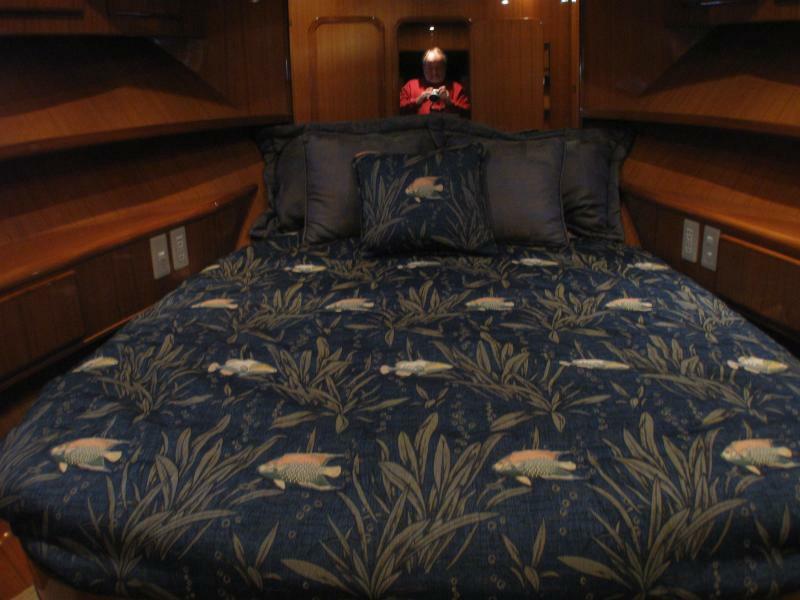 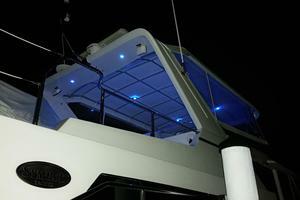 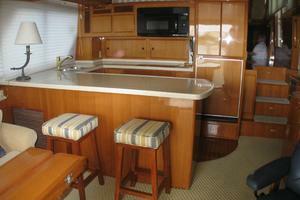 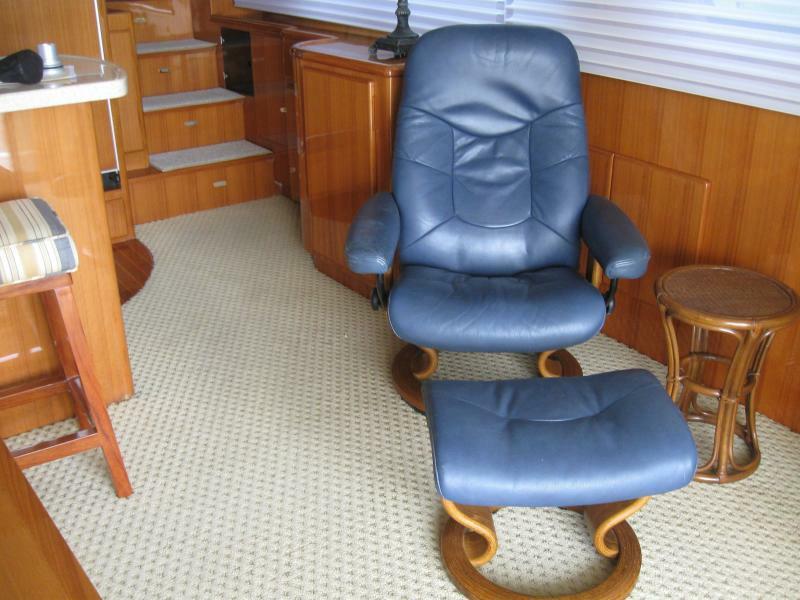 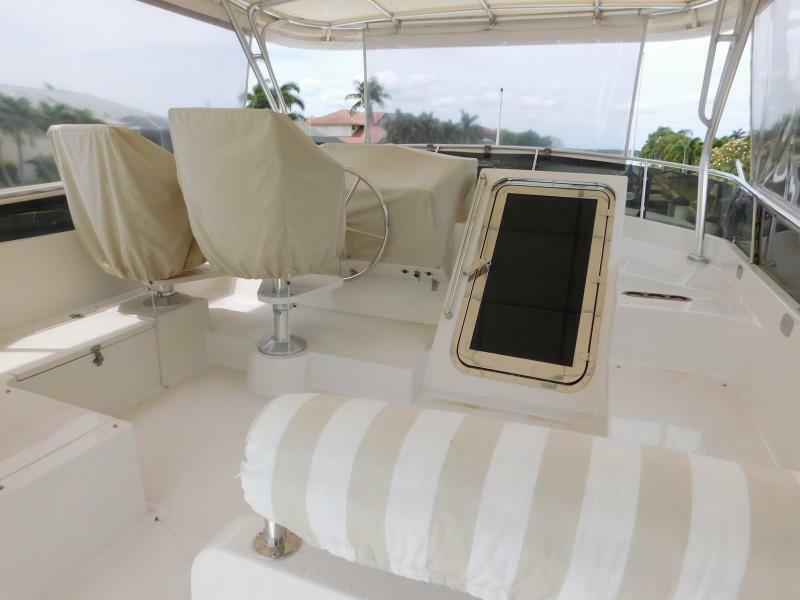 This yacht for sale is located in Punta Gorda, Florida and priced at $459,000. For a showing please contact us by filling out the form on this page and we will get back to you shortly! 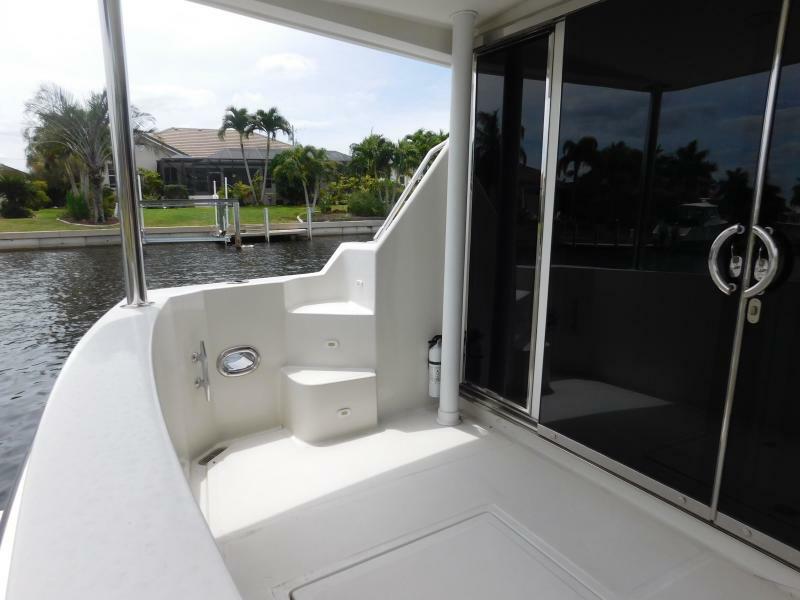 Great visibility is afforded from the bridge which can be fully enclosed by a tinted StratoglassThe Upper helm has all the controls and navigation equipment as the lower helm.Custom welded and composite hardtop over flybridge seating area.Storage under all seating areas.Brower electric boom on aft flybridge to hoist 12' 6" Novurania hardbottomcenter consoledinghy with Yamaha 25 hp four stroke engine. 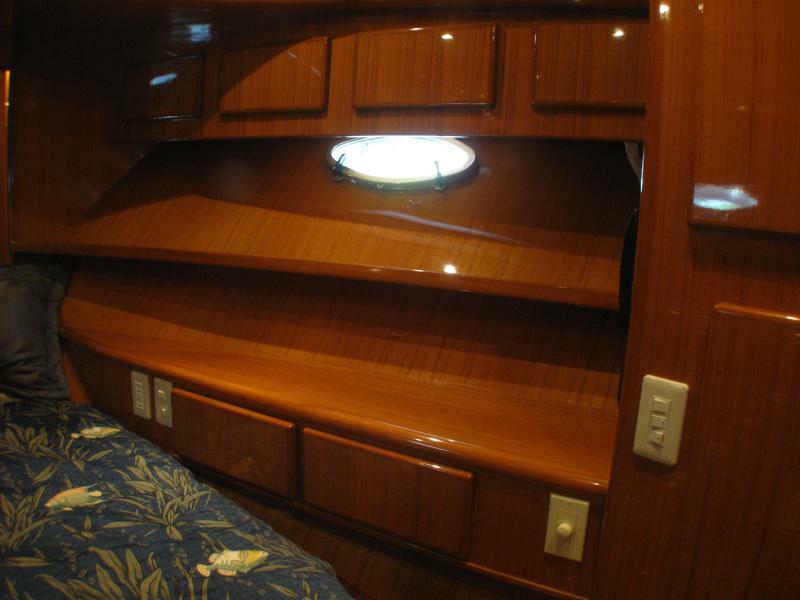 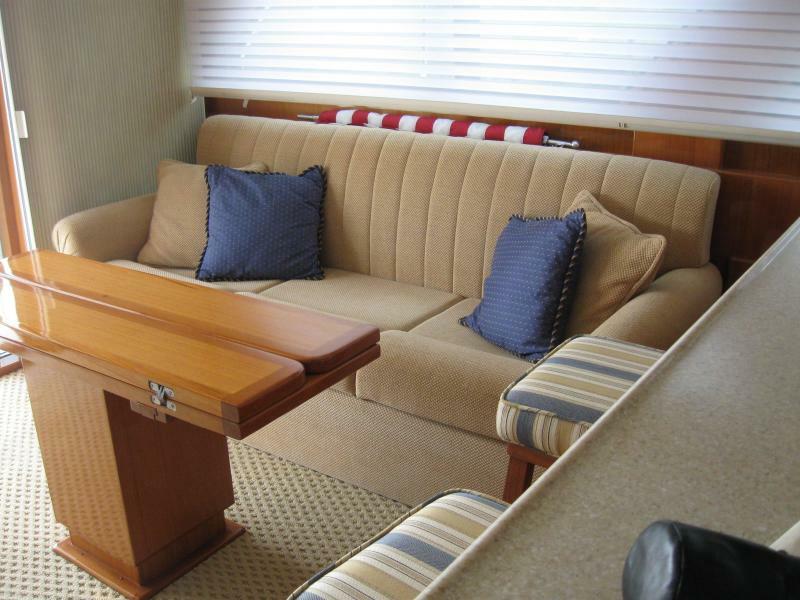 As you enter the main salon from the aft deck you are impressed by the craftsmanship of the Honey teakwood throughout.The galley is large with a 4 burner stove, a microwave/convection oven and has a separate freezer across the aisle from the refrigerator. 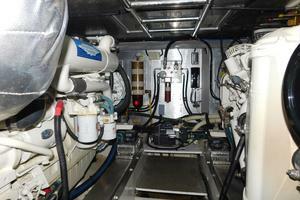 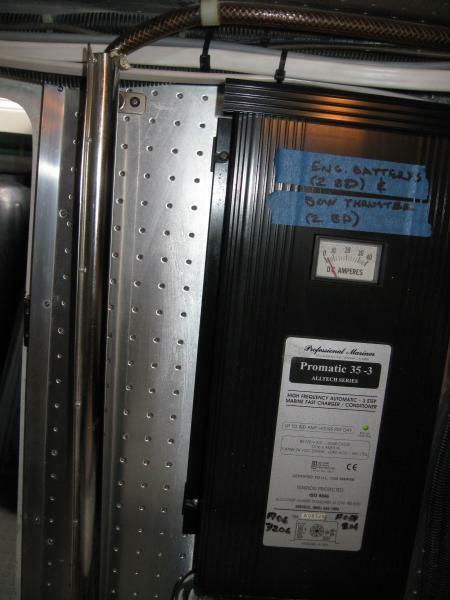 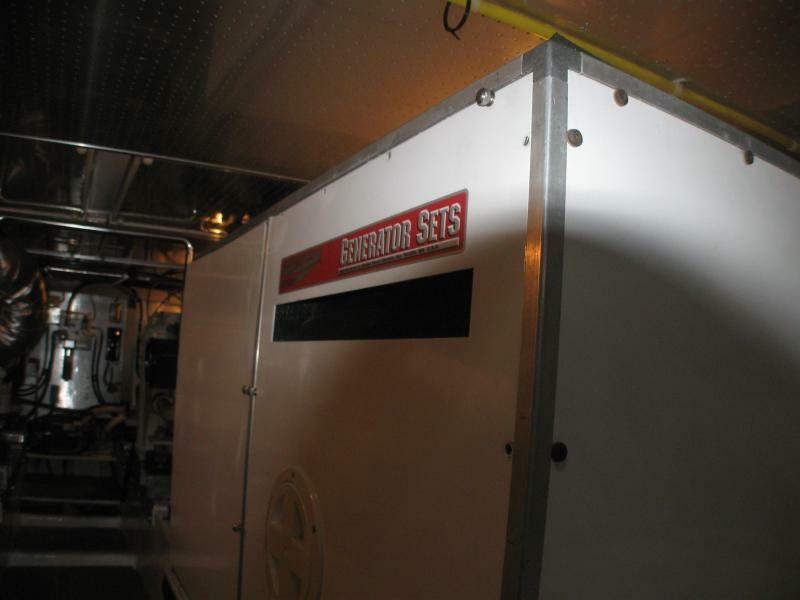 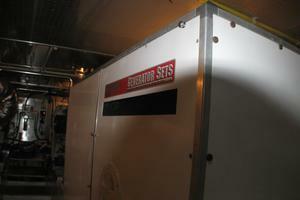 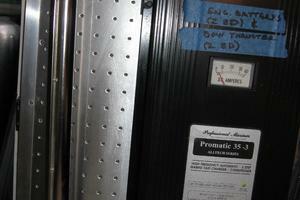 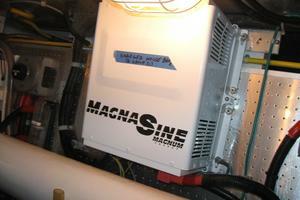 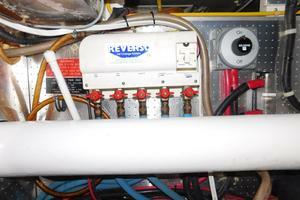 A dishwasher and trash compactor complete the major components. 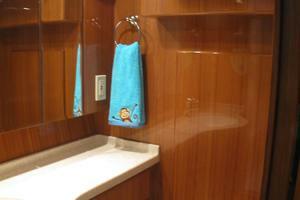 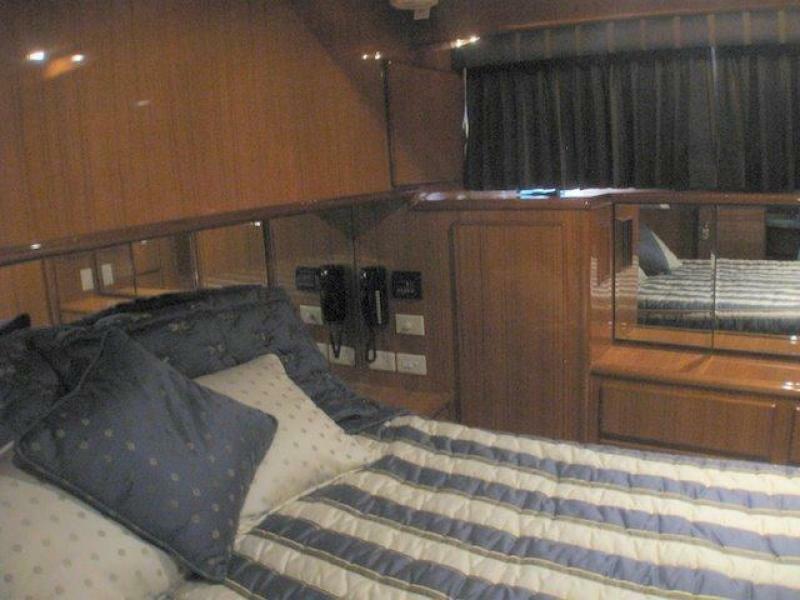 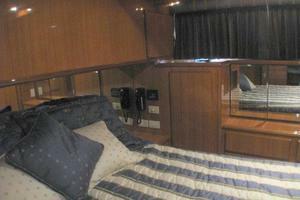 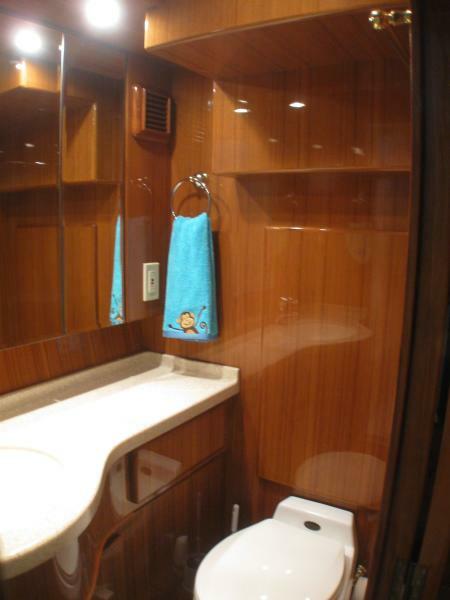 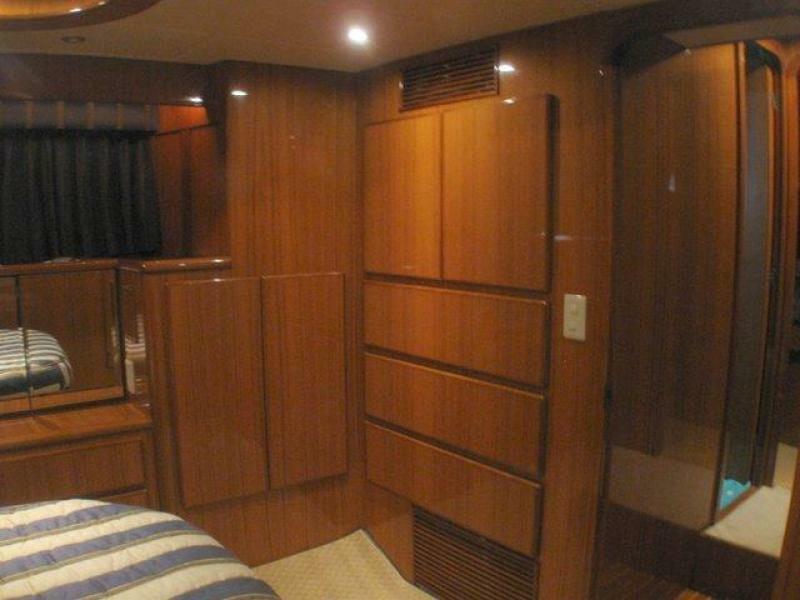 "Change" has two staterooms,plustwoenclosed heads with separate stall showers.These are located down a curved staircase and away from the main salon for quiet time.Separate washer and dryer are built in forlarge laundry tasks while cruisingThe entire vessel is climate controlled thanks to 4 reverse cycle A/C systems. 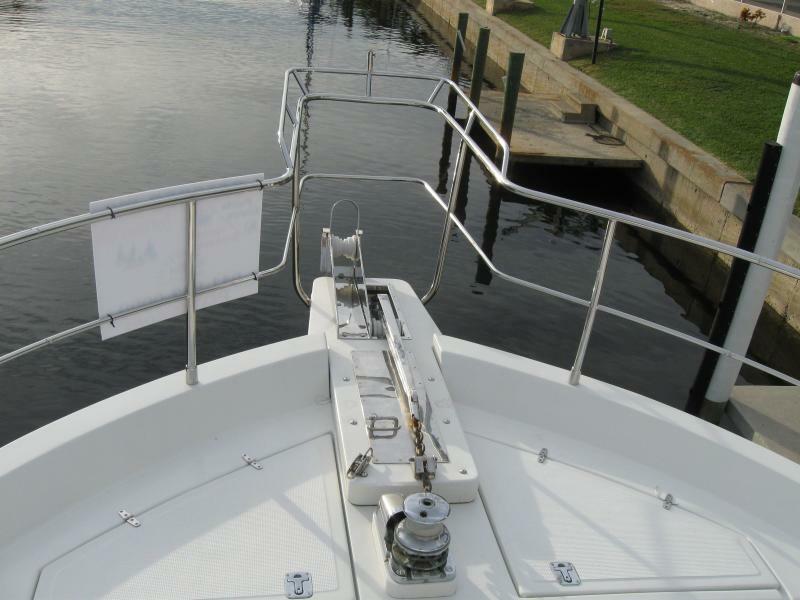 SS CQR anchor with 300 feet of chain .Second anchor (Fortress) in anchor locker.Electric windlass.Special SS railing to allow safe passage at the bow sprit.Aft ladder from cockpit to bridge (also stairs from pilothouse).Transom door for ease of entryLarge opening in cockpit to enter engine area as well as generator and freshwater maker80 ft. 50 amp shore power cord on Cablemaster system.Spare 50 ft. shore power cord.